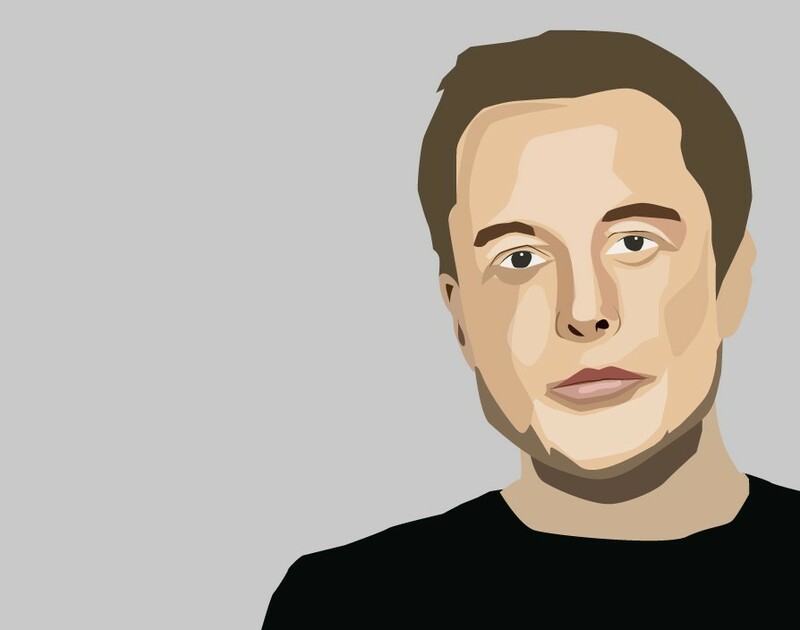 Elon Musk tweets have gotten the Tesla founder in a lot of trouble over the years. From calling a British diver rescuing a football team in Thailand a “pedo guy” to saying he would take his car company private, controversy seemingly stalks the entrepreneur. And it looks like Musk may not have learned his lesson after a new string of tweets has landed him in hot waters again. The tweets that made the US Securities and Exchange Commission (SEC) see red were tweeted on Wednesday February 20. Musk tweeted that: “Tesla made [zero] cars in 2011 but will make around [500,000] in 2019.” He later corrected himself by saying that production rate would be around 500,000 but that only 400,000 vehicles were estimated to be delivered in 2019. The reason why this is problematic is because the SEC is accusing Musk of having violated the fraud settlement from last year, which occurred because the Tesla founder had tweeted about considering taking the company private at $420 per share. The SEC later alleged that the price was picked by the entrepreneur because it’s a reference to weed. According to the settlement, Musk must have his material statements vetted by the electric vehicle manufacturer before being published. The SEC filed a motion on Monday February 25 in a federal court in Manhattan accusing Musk of having tweeted on February 20 without seeking pre-approval from Tesla. The agency now wants a judge to put pressure on Musk to explain why he shouldn’t be held in contempt of court. In the motion, the SEC wrote, according to Reuters: “Musk has thus violated the court’s final judgment by engaging in the very conduct that the pre-approval provision of the final judgment was designed to prevent.” As a result of the motion, Tesla’s share price tumbled by 5%. A lawyer for Tesla and Musk responded by saying that the information in the tweets had been approved and distributed when the company released its fourth-quarter earnings results in January. According to Reuters, the lawyer argued Musk believed its substance had been “appropriately vetted, pre-approved and publicly disseminated.” The solicitor also added that the statement was made outside of market trading hours. It seems Musk still has a knack of landing himself in trouble due to his tweets.